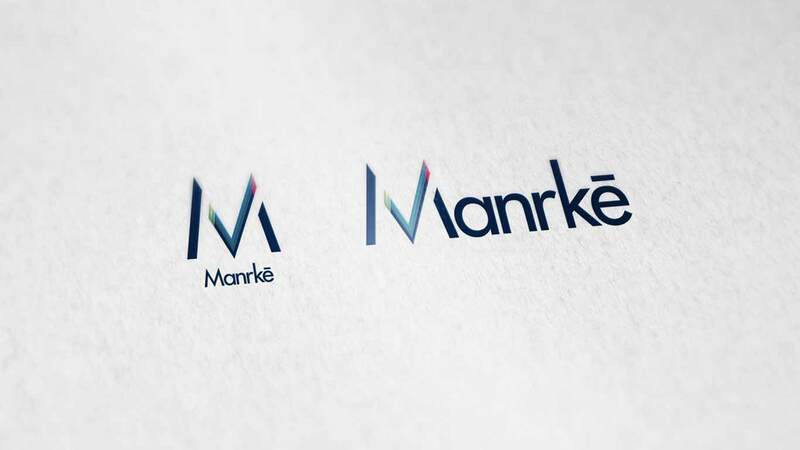 Manrke is a global professional CPA firm. 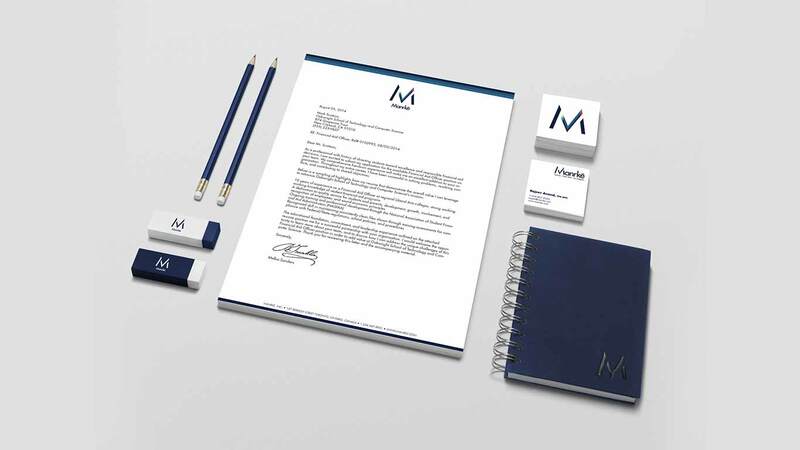 They distinguish themselves from the industry norm with an energetic yet professional approach. 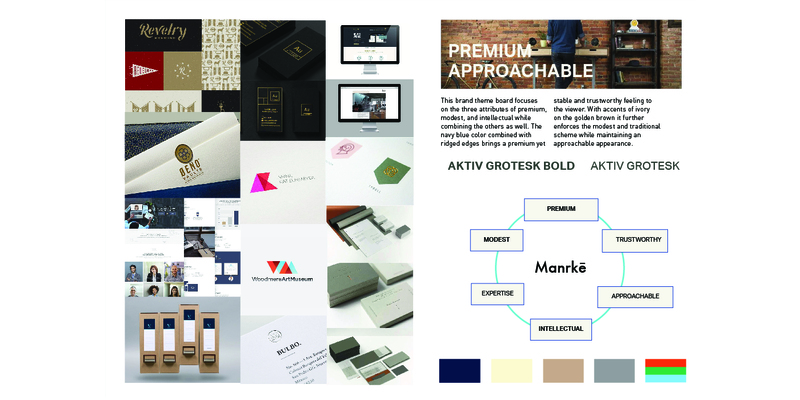 Designing a brand that fit their personality was a challenging endeavor. 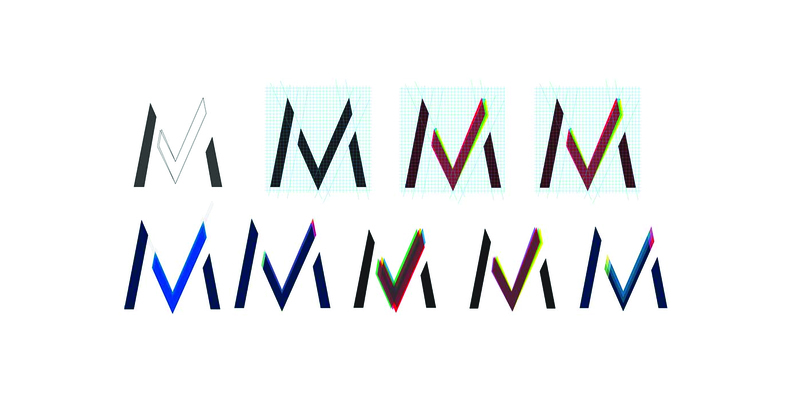 How do we design a brand language that present a pioneer in a sculpted-in-stone industry? 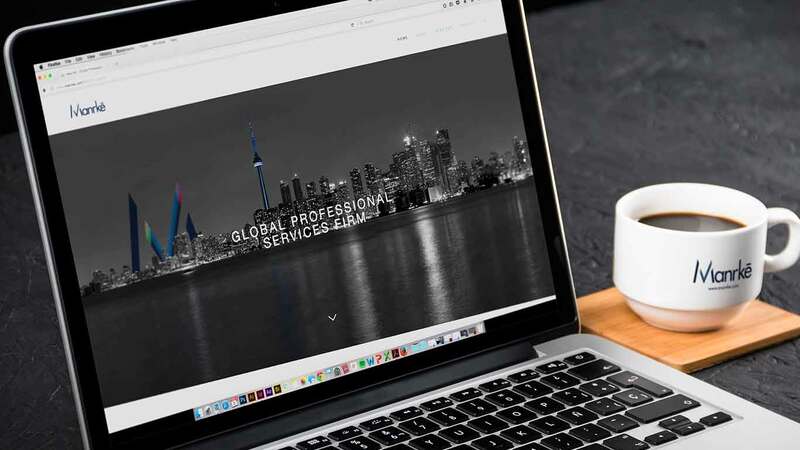 To understanding completely about the industry, we start the research with competitive analysis to understand the main four players: what the common landscape is, what their strengths and weaknesses are and what opportunies we can take. 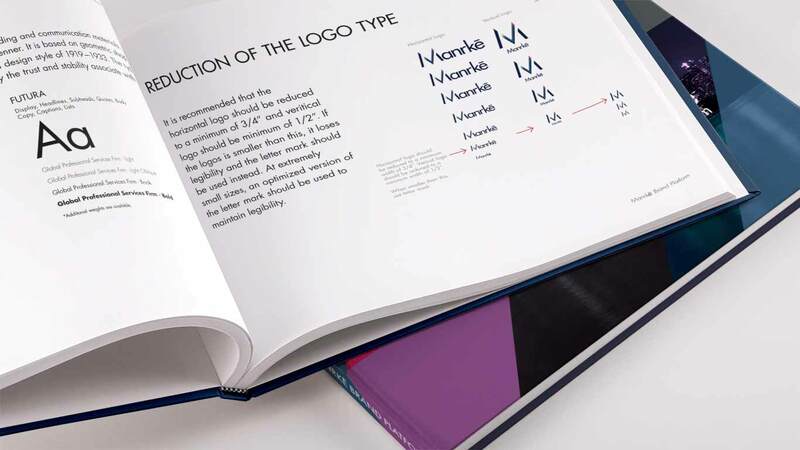 The analysis includes a deep dive into competitors' visual design (logo, color, imagery, typography, graphic elements, etc.) 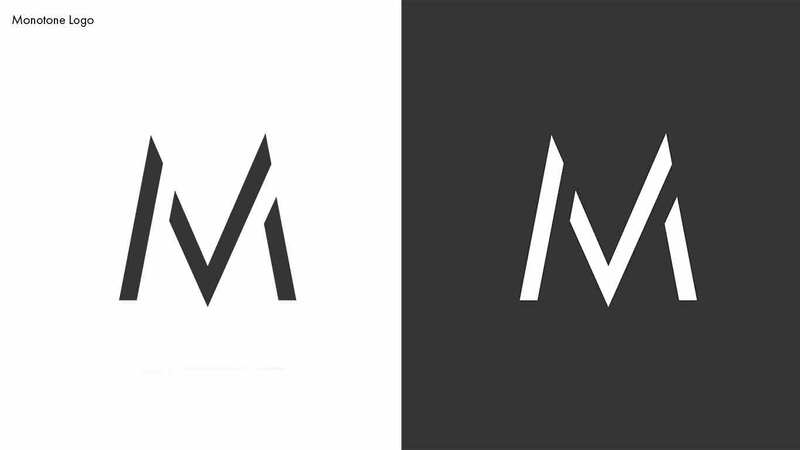 and overall experience as a brand (impactful, services, functionalities, navigation, organizational clarity, consistency, etc.) 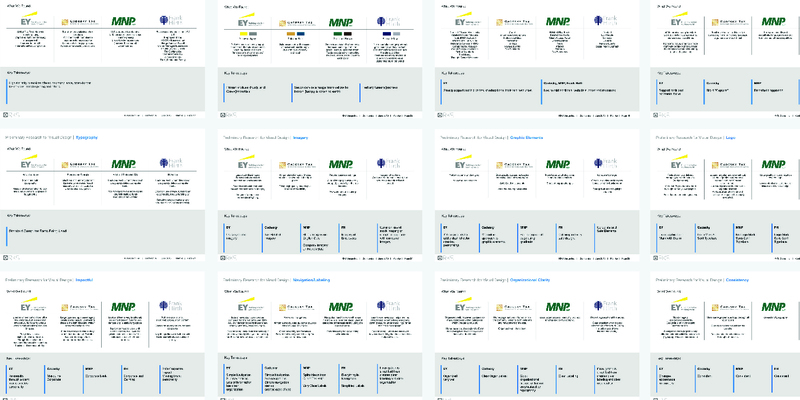 What we found brought us a clear picture of the industry. 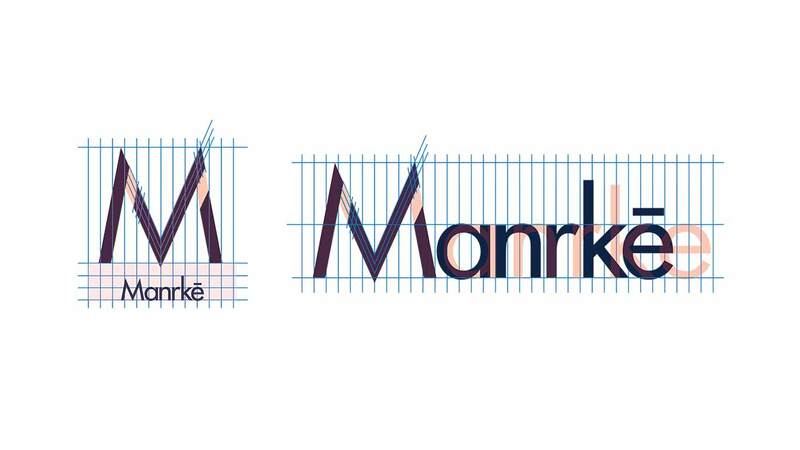 It also helps us identify a clear opportunity zone where Manrke can stand out from the rest. 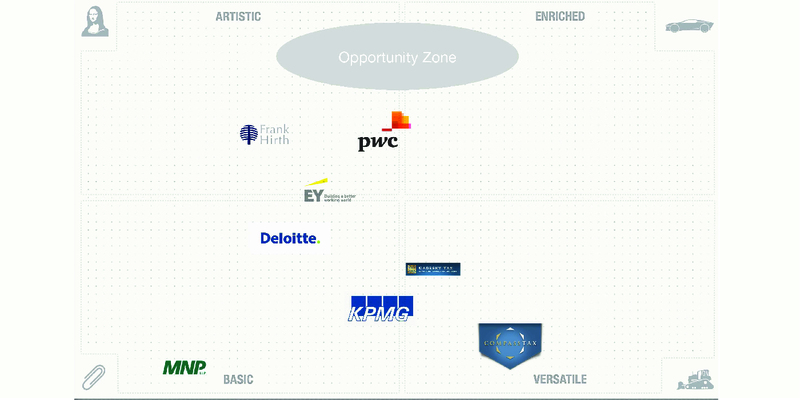 Based on our research, we want to keep the level of trustworthiness that has been pre-defined by the industry. 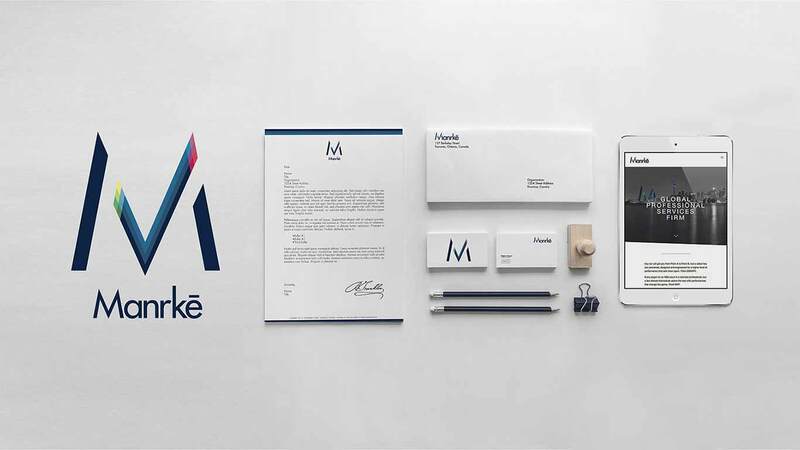 On top of that, we want to infuse with fresh and approachable personalities from Manrke team. 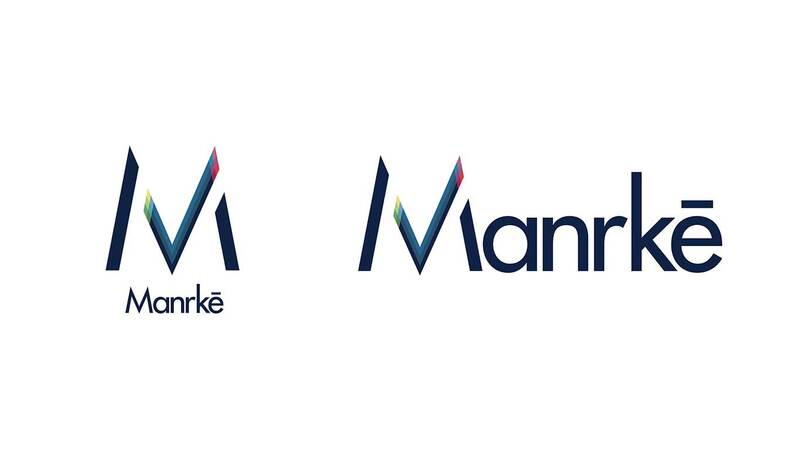 With a touch of premium to bring out the stability, we create a recipe well fit for Manrke. 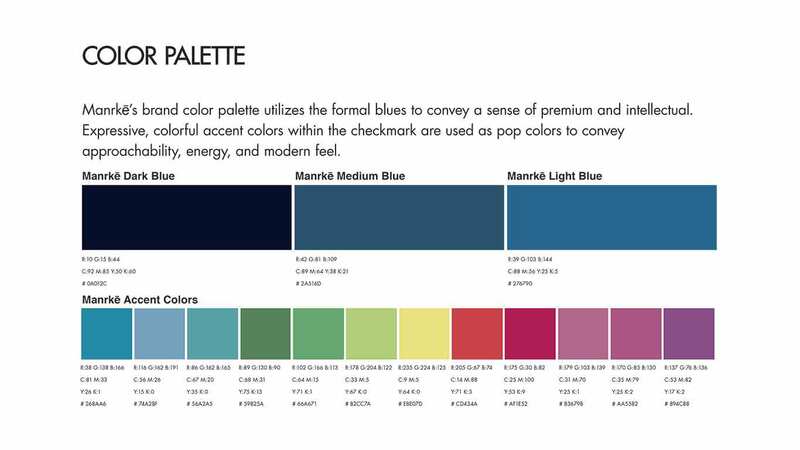 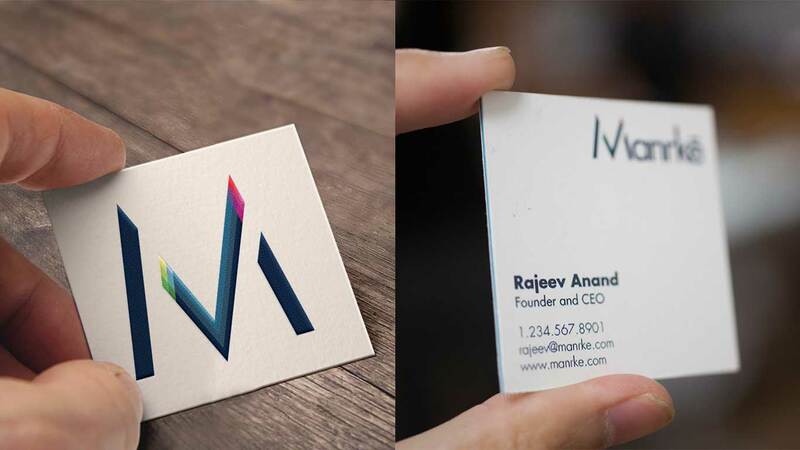 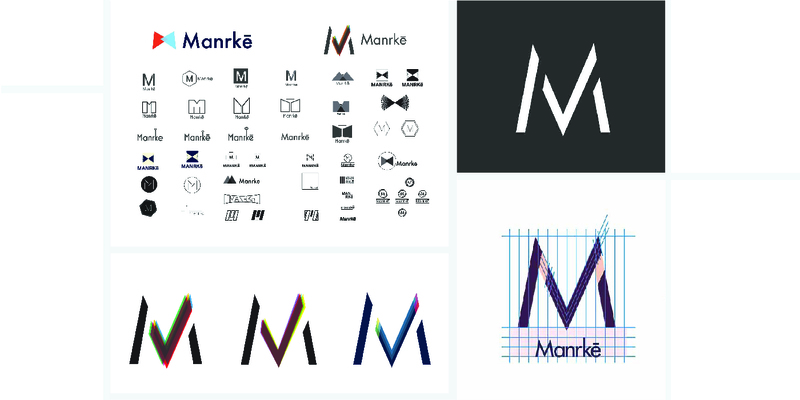 The end result was a distinguished brand that communicates Manrke's core values, intellect, trustworthiness, and premium quality at the same time modern and approachable.